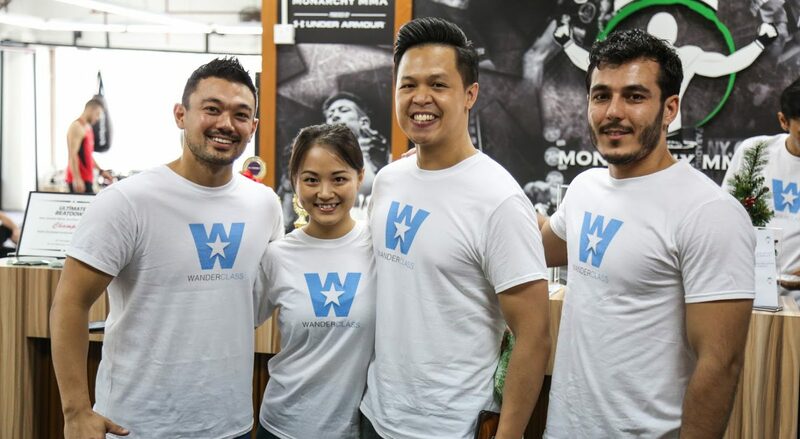 The health and wellness scene is at an all-time high right now in Malaysia, and these guys are planning to jump into the fray with their app called Wanderclass, a Malaysia-based fitness marketplace. Wanderclass aims to stand apart from fitness-based businesses in Malaysia by actively encouraging class shopping. Currently only available for the iOS, the classes available are pay-per-use. This means that users are able to try out all of the different types of disciplines, and choose their favourite instructors among the disciplines offered. The app was built with an instructor-focus rather than the institution-based platform that is KFIT’s current iteration. 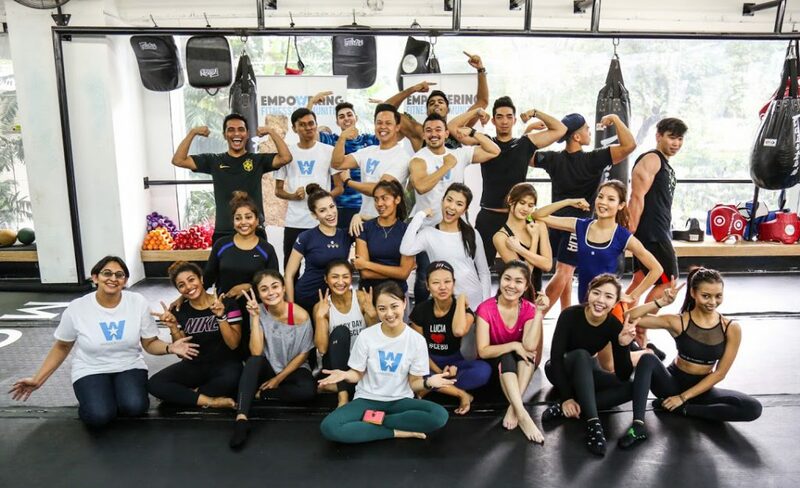 To gain some traction before launch, the team has been conducting classes since September last year in order to grasp the fitness industry in Malaysia, including instructors. The three founders, each with experience from the fitness junkie, the space owner and the fitness instructor side wanted to build the kind of app that they thought the industry has needed for a long time. The instructors will face a vetting process, and then afterwards, the current model allows the instructors to set the prices for each class (within Wanderclass’ maximum budget), where they will be conducted, and when. 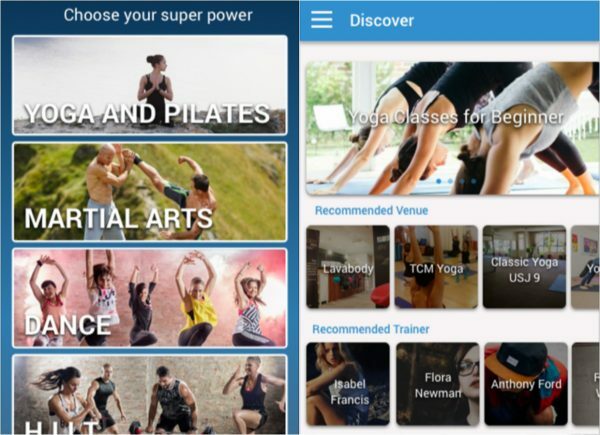 Among the categories offered on the app currently are Yoga & Pilates, Martial Arts, Dance, Strength & More and Others. Currently, the classes are only offered for the weekends but all of them are free as part of their launching campaign, until 22nd January. When they do begin charging however, Chris states that they will average to about RM25 per session. Upon signup of the app, you will be presented with all of the categories. Whatever categories that you tap on will decide the kinds of classes that will be recommended. The current variety offered on the app is rather minimal if compared to some more established names, but it seems that the team aims to make up for it for now by conducting classes in unusual, and according to them underutilised locations. They are also banking on the instructors to move the user base along with their vision. According to them, the instructors are the true influencers who directly interact with their target audience, and as such might be able to shift the tide in the fitness ecosystem. Wanderclass is currently on iOS, with an Android version coming soon.